We are a showcase dealer of Pacific Graphex™ polymer wall in-ground vinyl lined pools. 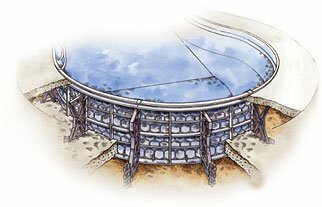 “P” stands for polymer, and that stands for “permanent.” It also stands for “Pacific Pools,” the only pool manufacturer with exclusive Graphex™technology that takes that polymer recipe and makes extremely strong and durable products. The same technology that’s used in football and hockey helmets, and even in the stealth bomber. It won’t rust or corrode, won’t warp or dent, and won’t chip or crack. What it does is stay strong and flexible for decades. Graphex walls and K-braces are integrated into a permacrete pool base, permacrete patio and permacrete bond beam. Unique honeycomb design with vertical and horizontal ribs surrounding the pool add extra engineered strength and integrity to the walls. Won’t rust, oxidize or degrade. All of this means: less maintenance. And more time to actually enjoy your pool. 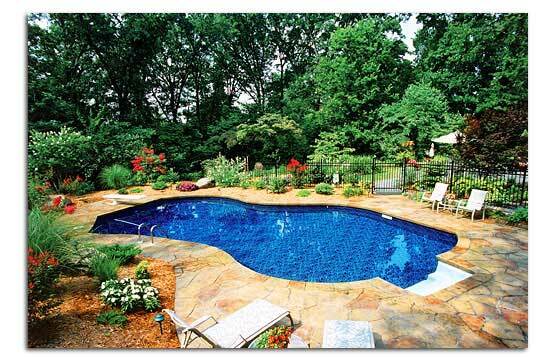 We are also a dealer of these reputable in-ground pool manufacturers. Cardinal Systems is the worlds largest and most technologically advanced manufacturer of galvanized steel wallinground swimming pool panels and components. Click here for more information about Cardinal Systems. 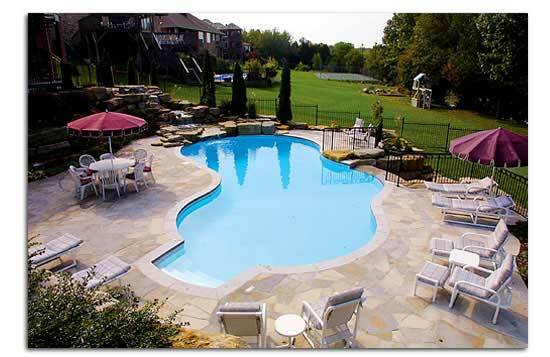 Family Fun Pools manufactures a high quality continuous fiberglass pool wall called Uniwall. 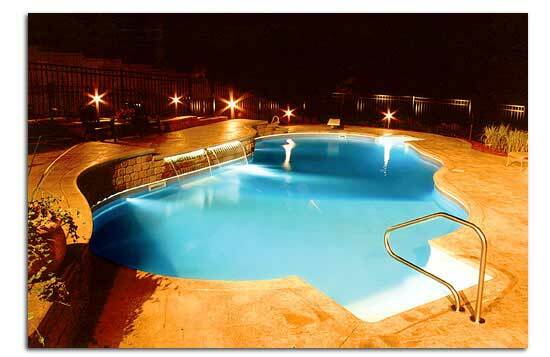 Their product is used in the construction of residential, and commercial pools around the world. 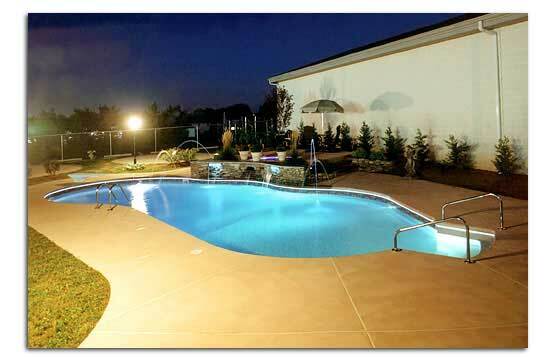 Click here for more information about Family Fun Pools.